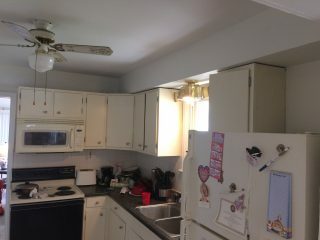 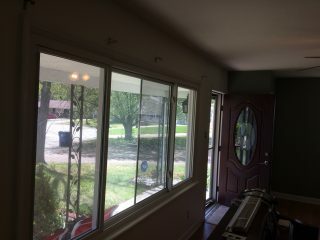 These are part of the pics from a quick repaint for sale home in Affton, MO. 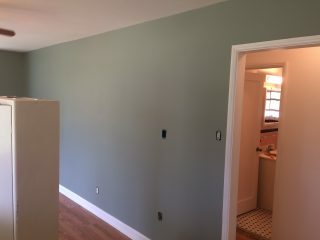 Colors were essentially kept the same except for taking the bathroom and kitchen from green back to a cream color. 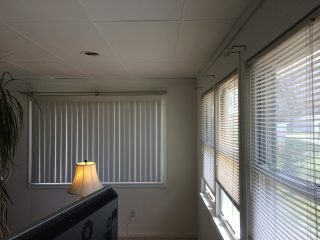 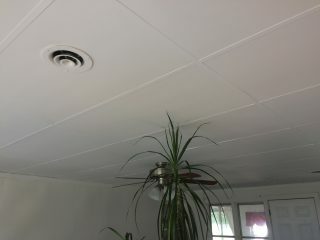 Drop ceiling was double sprayed from tan back to white. 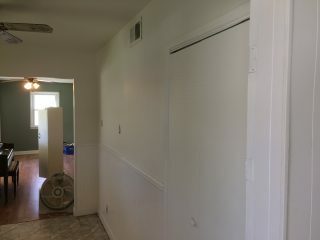 Returning in a week for a final room will post the other photos from this job then.